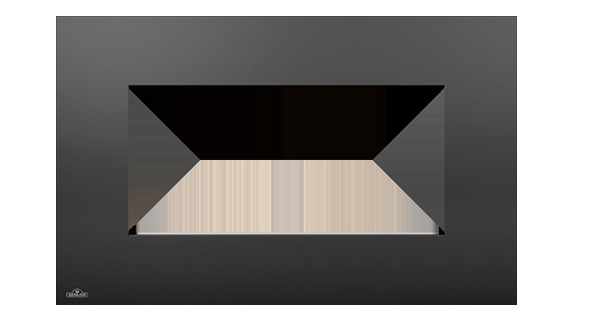 The Napoleon Rectangular Black Surround has the reliable construction and the attractive design that will provide a winning combination for many. This versatile color, black, is made to conjoin with a flat-surface, four sided perimeter design. The formed steel construction strengthens the accolades for this product. Required to complete the face of the fireplace, this one is designed with the Napoleon Plazmafire WHVF31N in mind and remains another worthwhile Napoleon effort warranting your attention.